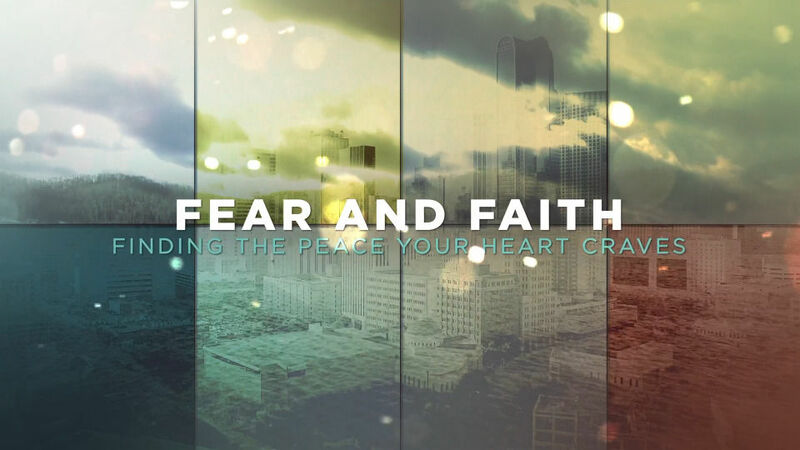 In five heartfelt sessions based on her book, Fear and Faith: finding the peace your heart craves, speaker and author Trillia Newbell invites women to explore their fears and how those fears impact their relationships, self-esteem, peace of mind, and walk with God. Each session features real-life stories of women who are wrestling with fear due to tragic events, difficult circumstances, or deep anxiety about what may or may not happen. Trillia will walk through Scripture that show God's love and strength when we are afraid and His faithfulness in times of trouble. 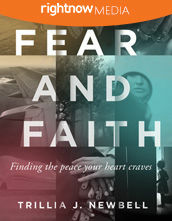 Trillia Newbell is the author of Fear and Faith: Finding the Peace Your Heart Craves and United: Captured by God's Vision for Diversity. 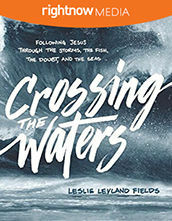 Her writings on issues of faith, family, and diversity have been published in Desiring God, True Woman, Christianity Today, The Gospel Coalition and more. She launched a Christian women's blog-style e-zine, Women of God Magazine where she was the Managing Editor. 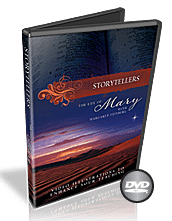 Trillia speaks at numerous conferences, women's retreats, colleges and seminaries. 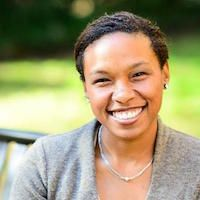 Trillia is also the Director of Community Outreach for the Ethics and Religious Liberty Commission for the Southern Baptist Convention. Trillia and her husband, Thern, have two children.